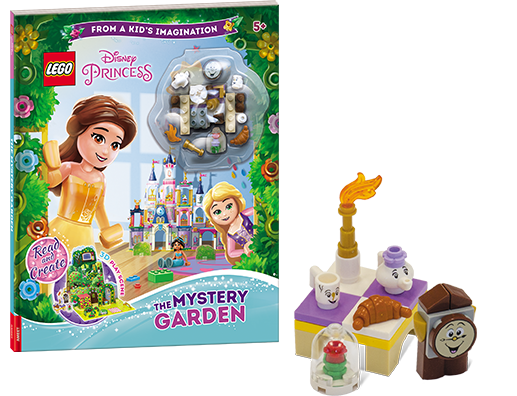 SEE HOW TO PLAY WITH THE MYSTERY GARDEN BOOK! or two … or eight! 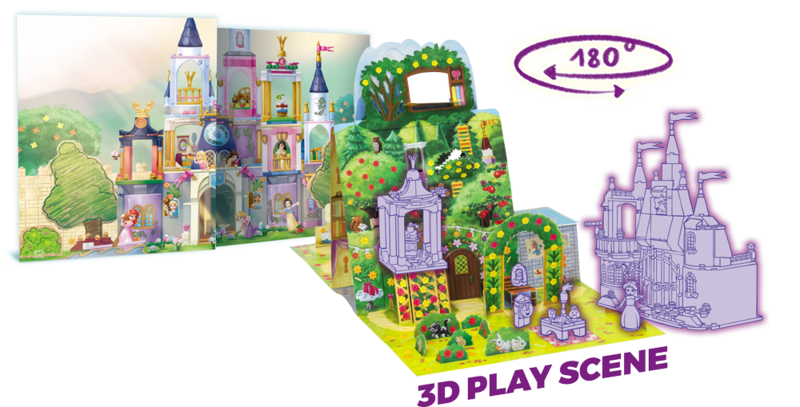 Join the Princesses in the Magical Castle and get ready for a party. and find out what happened with the disappearing items! 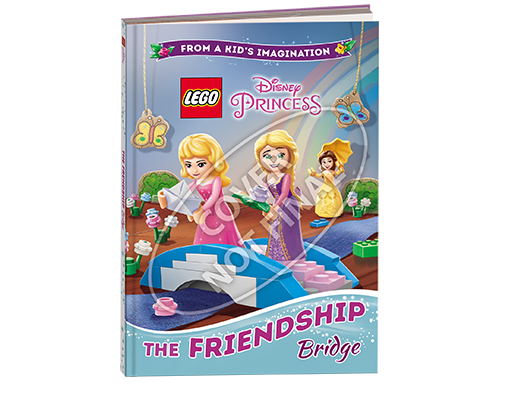 and create new adventures for your favourite Princesses. Get to know the Princesses while doing amazing activities along with them! Mazes, drawings, quizzes and many more are waiting for you. Can you help Cinderella and build a lovely house for a mouse? Will you sing with Ariel? Discover your inner designer with specially designed activities that will help you create amazing projects! 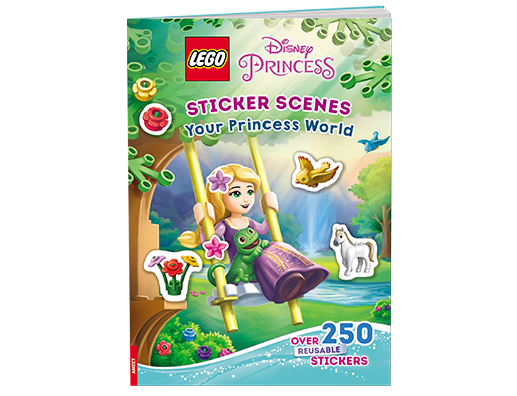 It is time to play with everyone’s favourite Princesses using reusable stickers for storytelling. Create scenes, find beautiful outfits and apparels for lovely animals. 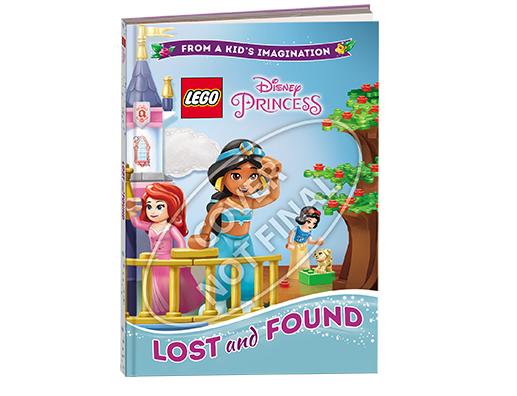 Discover brand new format of fun with Disney Princesses. Have you ever wondered what it is like to live in a magical castle? 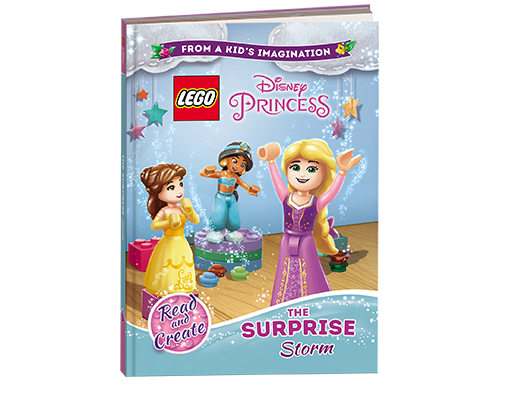 Now you have a unique chance to discover and read about all your favourite Princesses living together in a magical LEGO® castle! 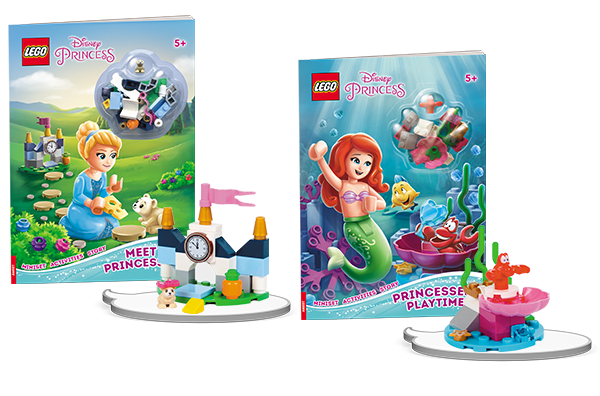 This chapter book series introduces a new Princess world where you can read about their adventures and meet brand- new characters! How do you think inviting a dragon to a castle will turn out to be? And how about surprising weather with glistening rain? 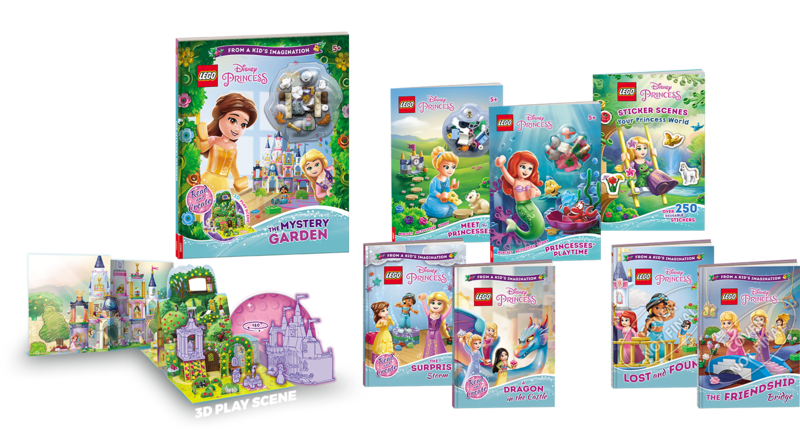 Get to know a story about a dragon with a sweet tooth at a slumber party and a surprise glitter storm in the magical castle! What will happen if a naughty puppy joins the Princesses in the castle? 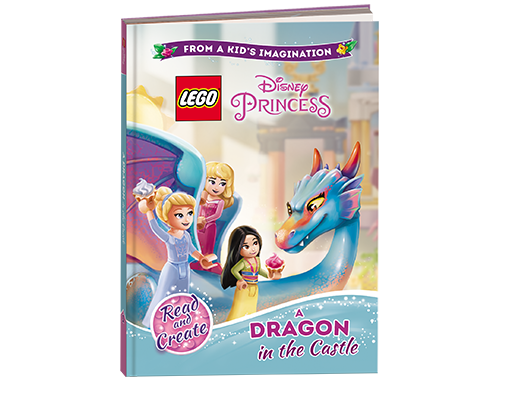 Set out with them to an amazing adventure, search every room in the castle and find out if a dragon can lend a hand and help the Princesses solve a mystery! Heavy rain poured down the magical castle, trapped the Princesses on the one side of the stream and made it impossible for them to watch flowers and butterflies. Use your imagination, join the joyful group of friends and together make the problem go away! LEGO, the LEGO logo and the Brick and Knob configurations are trademarks of the LEGO Group. ©2018 The LEGO Group.